Blacc Topp was born in Benton Harbor, MI and raised in South Dallas, Texas, to a father who was a preacher and a mother who was a singer/artist/scholar. His dad raised him to be humble and to never see a stranger when he was meeting you for the first time. His father instilled that hard work would always yield the highest payoffs and the most promising results while his mother instilled that a solid education was the key to unlocking the doors to success and this was the creed he lived by. At the tender age of 13, Blacc Topp lost his beloved father and it took a heavy emotional toll on him causing him to lash out from heartbreak and anger. 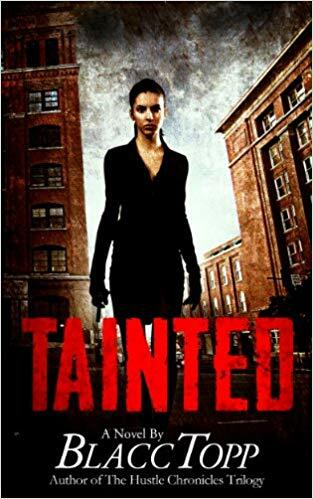 The only way he felt that he could fill the void of losing his father was by joining his classmates and friends in one of the neighborhood gangs. Through the hiccups, trials, and tribulations he experienced in his life, he never lost sight of the lessons his father taught him which is responsible for molding him into the man he has become today. Blacc Topp was encouraged to keep a journal to release his anger and anxieties by his mother, which is how he first realized that he had a love for writing. In his journaling, he realized he had a powerful voice and a way with words to express love, joy anger and pain. He used his love for wordplay and immersed himself in the local hip-hop scene in Texas and Florida where he opened for several notable artists on the hip-hop scene. In 2006 he lost his mother, his number one fan, and supporter to cancer, only to have his oldest sister succumb to the same disease two years later. 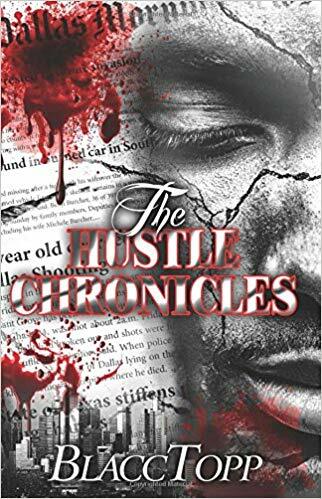 The pain of losing his mother and his sister caused him to pick up his pen and chronicle his life, mishaps, capers, and triumphs which gave birth to his debut novel “The Hustle Chronicles”. 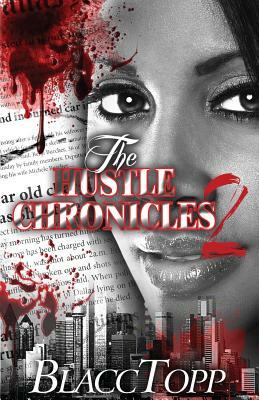 His debut novel The Hustle Chronicles was released November 23, 2012, with a soundtrack of the same name. 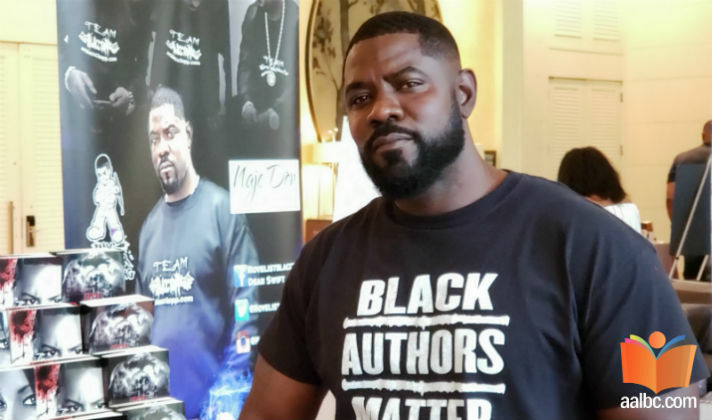 Since the release of his debut novel, Blacc Topp has gone on to publish nine full-length novels. 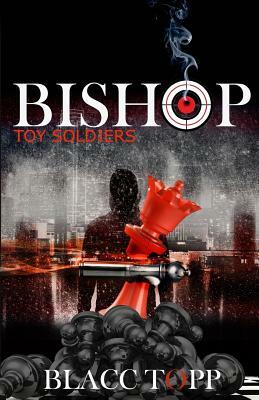 To celebrate his fifth year in the business, he released a new novel entitled Bishop in early 2018. 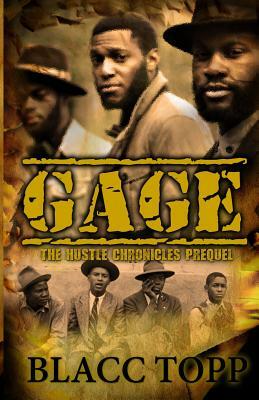 The Hustle Chronicles 1, 2 and 3, Tainted, Corporate Amerikkka, Tainted Too, Tainted No More, and the highly anticipated Gage, the Prequel to the Hustle Chronicles which was just released August 2016. 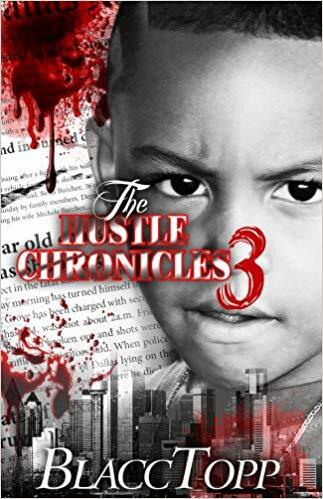 Blacc Topp is the first African American Urban Author to have a mobile gaming app created and named after his Hustle Chronicles Trilogy, which was released, November 29, 2013. 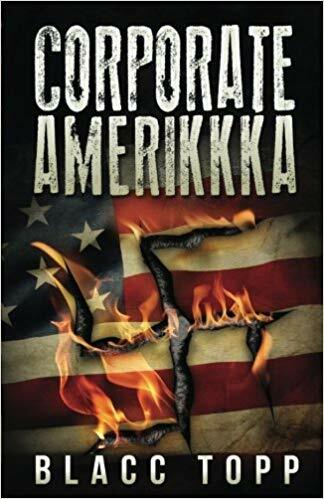 You can order all titles in paperback format from his website or in eBook and paperback format from Amazon.com. 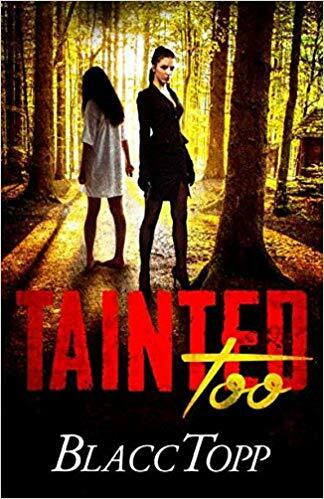 Blacc Topp has gone on to win two literary awards, both nominated and voted on by readers and fellow authors. In 2016, he won the award for Literary’s Best Kept Secret and in 2017, he won the MBP Hustler of the year award for the hard work he put in attending 14 literary events in the calendar year. Tell us how much you like Blacc Topp.